I Wear Plain Clothes and I Love it: Brightspot Market : Were You There? Brightspot Market : Were You There? the most-wanted high-end market in Jakarta are now back! 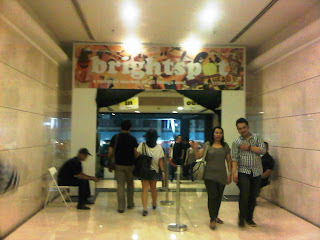 Brightspot Market were held from 24 - 27 November 2011 in Plasa Senayan! Much more bigger places, with much more tenants! I came twice! at the Opening event (Thanks God I have a wonderful friend named Luci who want to lend me her BNI credit card) and the last day! It was surprisingly a good deal for you, fashion lover! Not only new arrival items from the most gorgeous local tenants (some of them offer a discounted price) but also sale for the last season items! 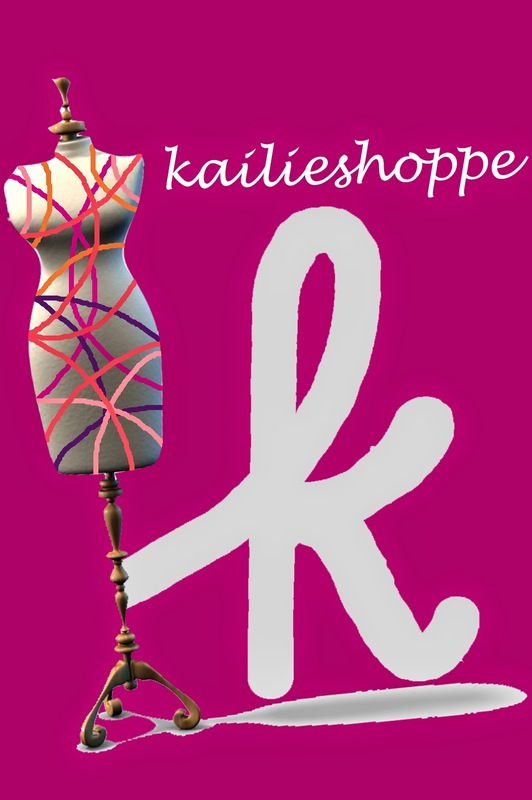 Kleting's last season items were also sale upto 80% off! I fell into their satin floral dress in mustard, but I already bought too much! Also not to forget that Nikicio offer us a very good deal, from 70% off of Femme Collection to boxes of 50rb and 100rb, filled with NN:02, Femme and also Nikicio for Centro items! I bought longsleeve tee in navy and BW stripes from Kidnapped Ally, Atlas Multiways Cardigan from CottonInk (Yes, my favourite brand ever! ), and Dariah MultiWays Basic Shirt from Milcah! it was a very good bargain! I got 10% off for the Milcah Shirt and 20% off for the Atlas Cardigan (BNI at opening days)! ... and a Super-High-Wedges in Tan color from Its Naima! they were selling many gorgeous things! XLangkah Lebih Maju With XL! 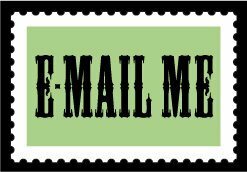 MommiesDaily : Moove It Again!